It is always terrific to get new features to your music app. And, if you are an Amazon Music with Prime Music user, then you might notice some neat new options this week. 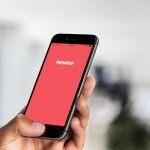 The app was updated yesterday, Sept. 3, to include a new section, easier searching, and a timer. Users will now notice a new tab at the top for Spotlight which includes great new artists, exclusive content, and selected tunes. Find something new, check out handy playlists, and view cool photos of your favorite artists. Also included in the update are a few other convenient features. When searching for a song or artist, you can see suggestions drop down as you begin typing. If you use the app on your iPad, you will also notice enhanced pages for albums, playlists, artists, and genres. Additionally, there is a new Sleep Timer so that your music will automatically shut off. 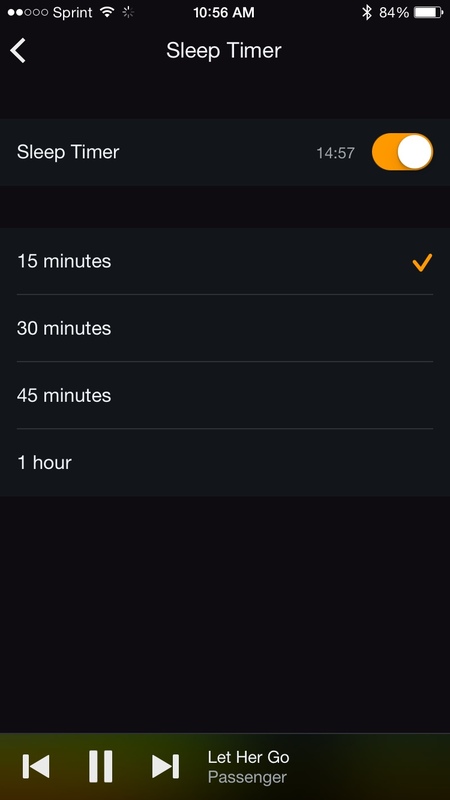 You can set the timer for 15, 30, 45, or 60 minutes easily within your settings. 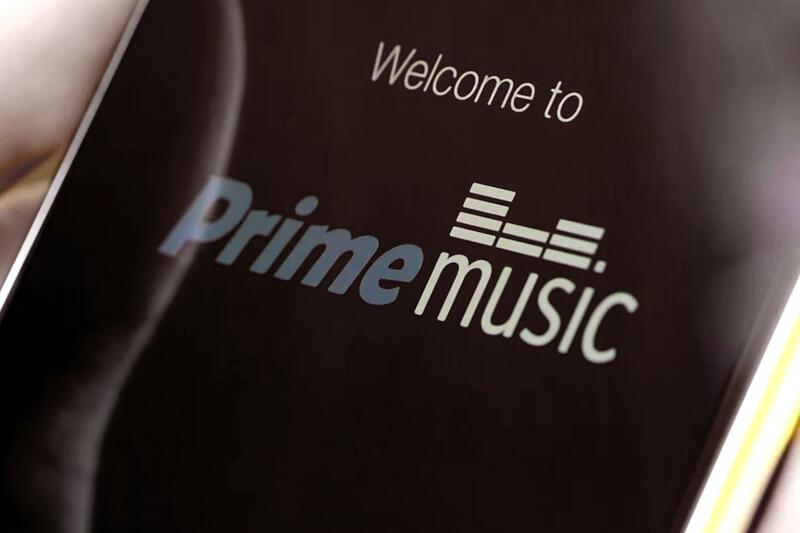 These are welcomed new features to Amazon Music with Prime Music. The Spotlight area has interesting content and helpful playlists. The Sleep Timer is also a useful addition for those who listen to music as they fall asleep at night. 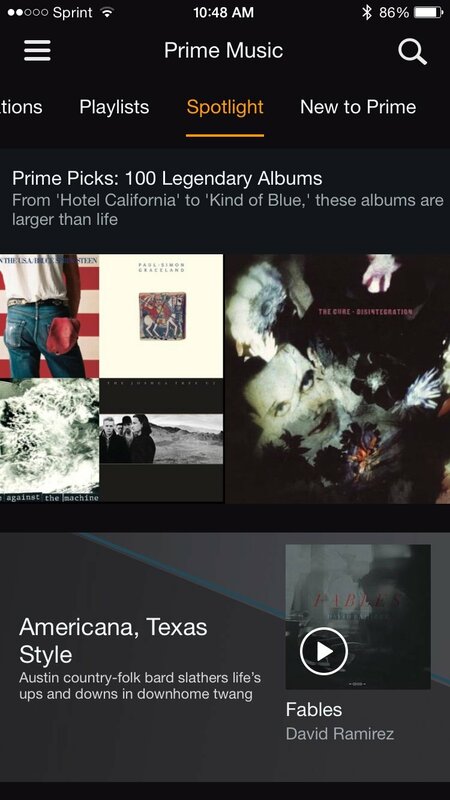 Amazon Music with Prime Music is universal and available for free on the App Store to Amazon Prime members. Amazon Prime Membership can be obtained for $99, currently on Amazon.com.